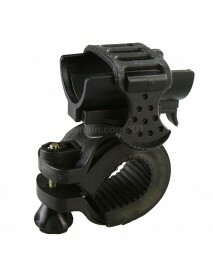 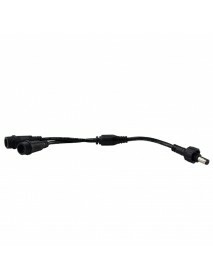 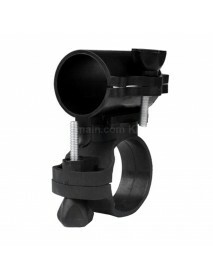 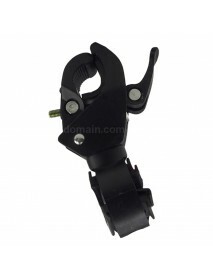 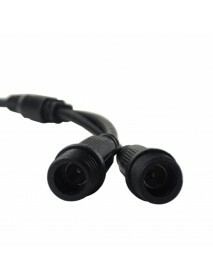 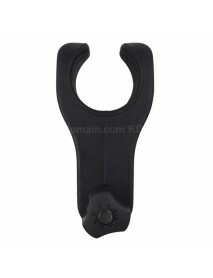 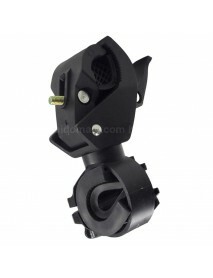 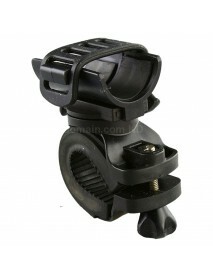 1-to-2 Male to Female Cable for Bike Light and Bat.. 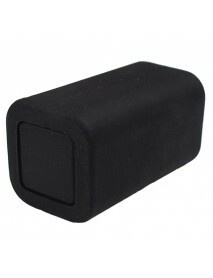 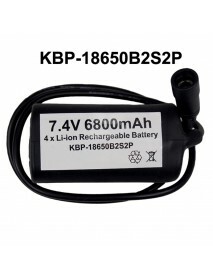 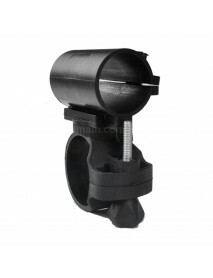 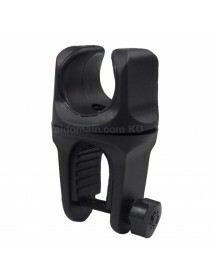 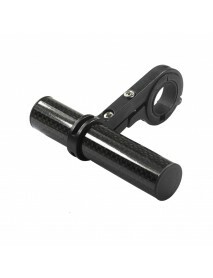 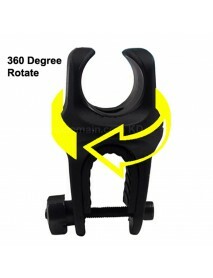 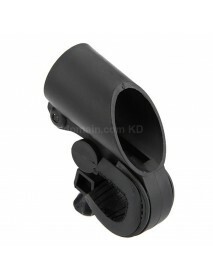 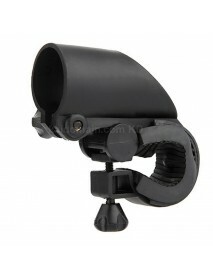 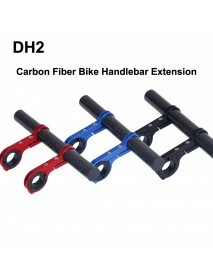 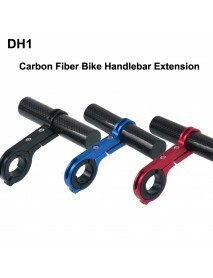 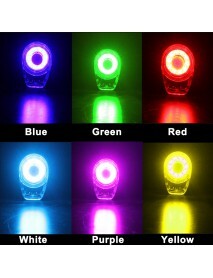 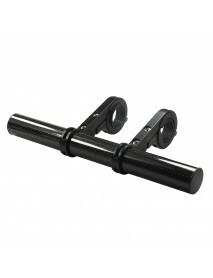 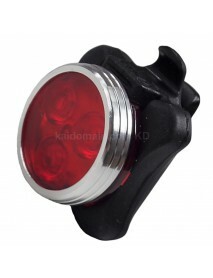 Length: 21.5cmOne battery pack can supply power for two bike lights when using this item. 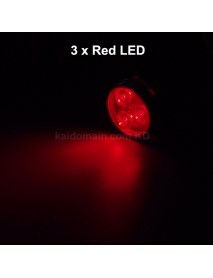 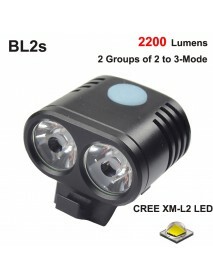 ..
3 x LED 4-Mode Red USB Rechargeable Safety Bike Re..
3 x LED 4-Mode Red USB Rechargeable Safety Bike Rear LightProduct Specifications:Input Voltage:DC 5V..
BL2s 2 x Cree XM-L2 U3 2 Groups of 2 to 3-Mode 22.. 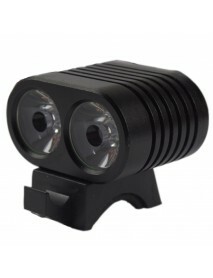 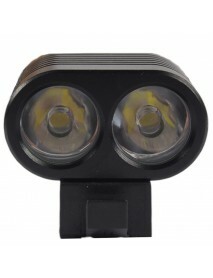 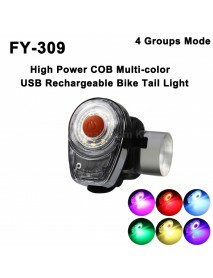 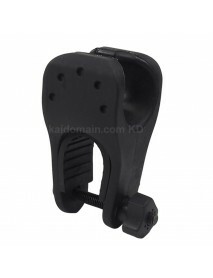 Brand:KDModel:BL2sBike Light Material:Aluminum Alloy (Type 3 Hard Anodization)Bike Light Color:Black..
FY-309 High Power COB Multi-color 4-Mode USB Recha..
FY-309 High Power COB Multi-color 4-Mode USB Rechargeable Bike Tail LightProduct Specifications:Mate..
KBP-18650B2S2P 7.4V 6800mAh 4 x NCR18650B High Qua..
7.4V 6800mAh 4 x NCR18650B Rechargeable 18650 Li-ion Battery PackProduct Review on mtbr (Reviewer: L..
KD 2 x Cree XM-L2 U2 4+10-Mode 2200 Lumens Bike Li.. 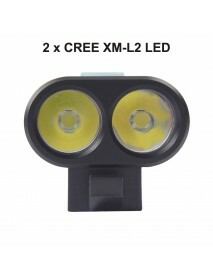 Brand:KDModel:BL-10MU2Emitter Brand/Type:CreeEmitter BIN:XM-L2 U2Color BIN:White 6500K / Neutral Whi..